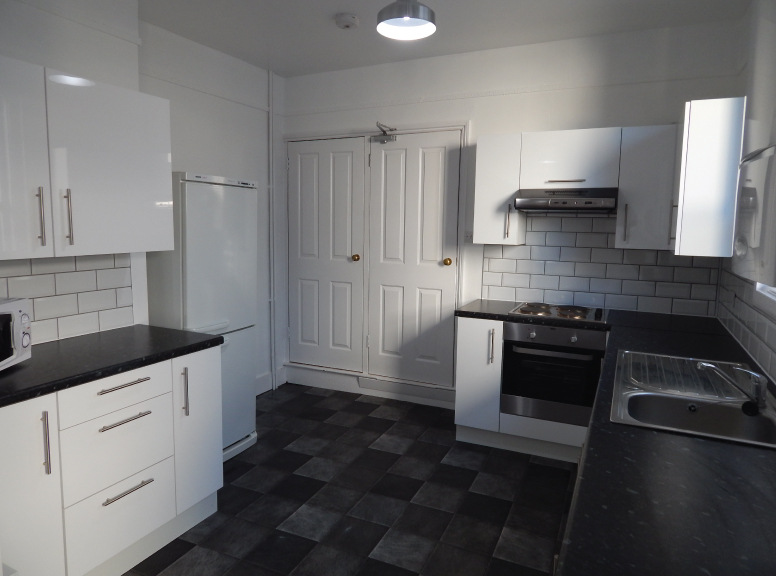 Situated in a very popular student area this five bedroom property lends itself to be ideal student accommodation. There are five double bedrooms, lounge and a newly refitted modern kitchen. All bedrooms consist of double beds, double wardrobes, chest of drawers, computer desks and chairs. There is a bathroom with a double shower, sink and a separate toilet. 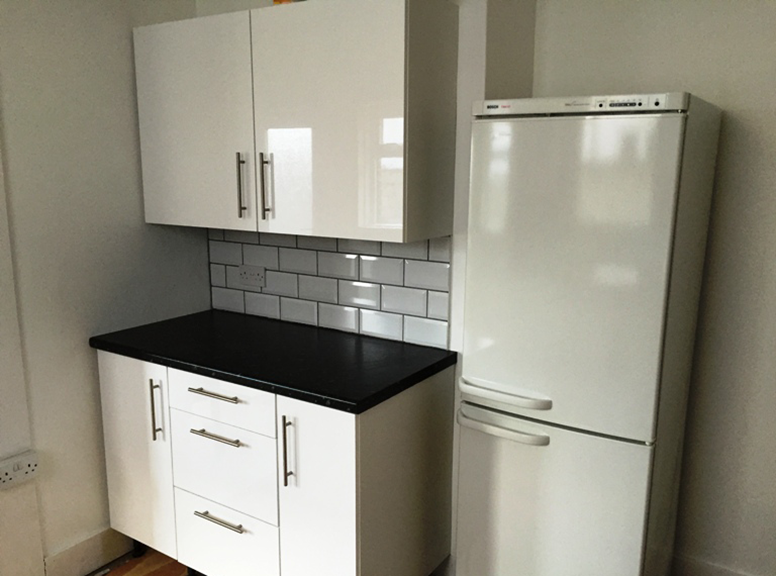 The kitchen is equipped with an oven, washing machine, fridge, freezer, and microwave. The property also benefits from a courtyard. Belmore Road has a lounge with a Plasma TV and Super Fast Unlimited Wireless Fibre Broadband. This is all included in the rent!